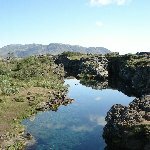 We did a lot of adventure travel in Iceland and places like Thingvellir and many others are perfect for just that. 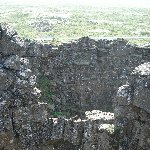 Thingvellir, or Þingvellir in Icelandic writing, is known for its gorgeous Þingvallavatn Lake and the remains of the original parliament of Iceland which was founded in 930. 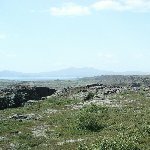 The Thingvellir National Park actually was founded to protect these remains and turned the site of Thingvellir into a national landmark. 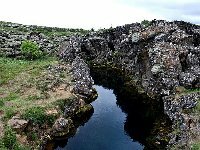 Þingvellir was also registered as UNESCO World Heritage Site which gave tourism around the site an enormous boost and drew more tourists to this part southwestern Iceland. 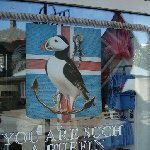 Did you enjoy Iceland adventure travel in Thingvellir and have you been on a holiday in Thingvellir, Iceland?